On the question of Western Sahara, he said the conflict is a source of instability. As such, he invited Algeria to assume its political and historical responsibilities on the question. 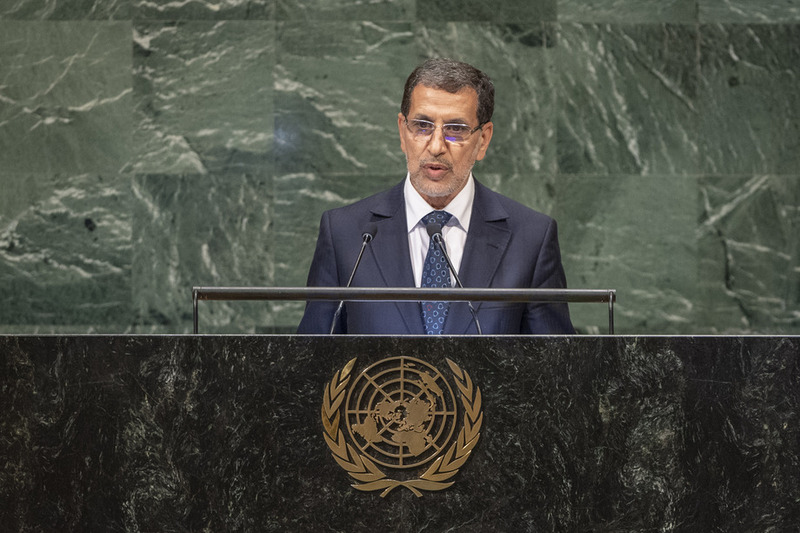 “It is clear Algeria created this crisis,” he said, adding that Morocco supports the Secretary-General and his Special Envoy as well as their initiatives to resolve the conflict.